Delta State Polytechnic, Ozoro (DSPZ) first and second batch Higher National Diploma (HND) programmes admission list for the 2017/2018 academic session is out. 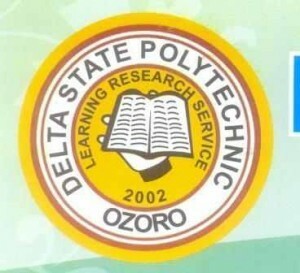 As at the time of this publication, Delta State Polytechnic, Ozoro HND admission list is not online. The list is only accessible at various departmental notice boards. Candidates can now visit their prospective departments to check their admission status. congratulation to all the candidates that made it to Delta State Polytechnic, Ozoro HND admission list.